The art of marketing is constantly evolving. The year of 2012 has brands moving away from traditional print advertising and “shout marketing” and leaning towards content marketing and visual story-telling. It’s no longer about shoving information at consumers. Instead, brands are developing content to pull their audiences to them in hopes to build an interactive relationship with them. Social media platforms with an emphasis on images – such as Pinterest, Instagram, and Tumblr – are becoming popular with many brands and proving that visual content can make a strong impact on business results. Think of Tumblr as a cross between Twitter and WordPress. A micro-blogging platform and social network, users can quickly share snippets of information like text, images, videos, links, quotes and audio. Unlike traditional blogging where posts are usually long and wordy – Tumblr is simple, free-form, and visual. 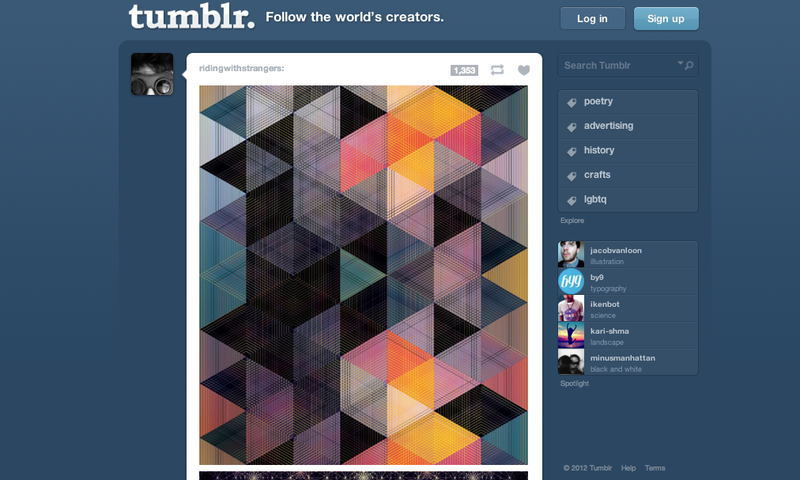 For brands, Tumblr might be an excellent tool to communicate with your audience. Use it to highlight news articles by linking to online coverage; Share multimedia like logos, pictures, graphics, and info-graphics; Or create an event blog for a grand opening, product launch, community event, etc. 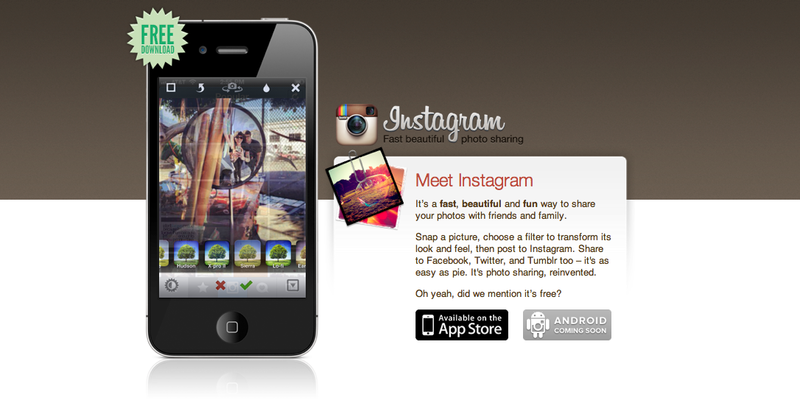 Instagram is described as, “a fast, beautiful and fun way to share your photos with friends and family. Instagram is not overly promotional, but its a great way to spread awareness and cultivate relationships with your audience. Starbucks, Red Bull, General Electric, and Marc Jacobs are among some of the brands that are using Instagram for great marketing.